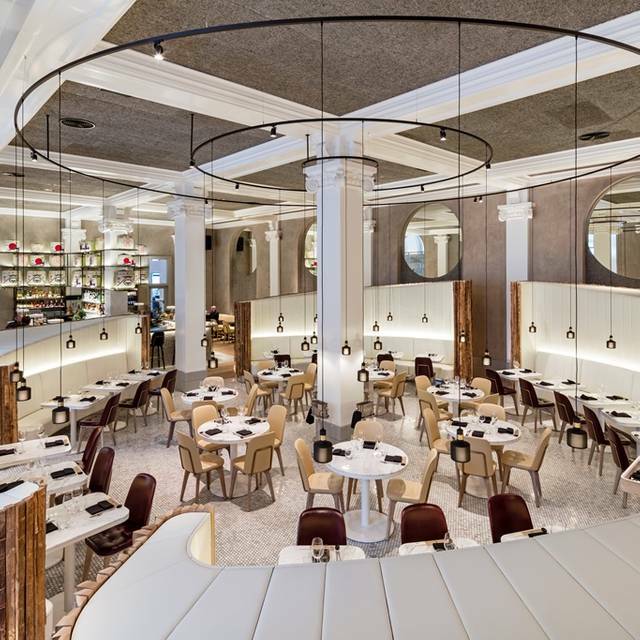 Located inside Manchester's Free Trade Hall, Peter Street Kitchen offers an exquisite selection of contemporary Japanese and Mexican small plates, complemented with the finest wines, sake and their signature cocktails. Experience clean and sophisticated Japanese flavours in dishes that include Yellowtail sashimi with spicy yuzu soy; Chilli and lemon roasted baby chicken served on a Peter Street Kitchen Bincho Grill; Warm Wagyu beef Japanese flatbread with dried chilli & yuzu mayo and King crab tempura with ama ponzu. 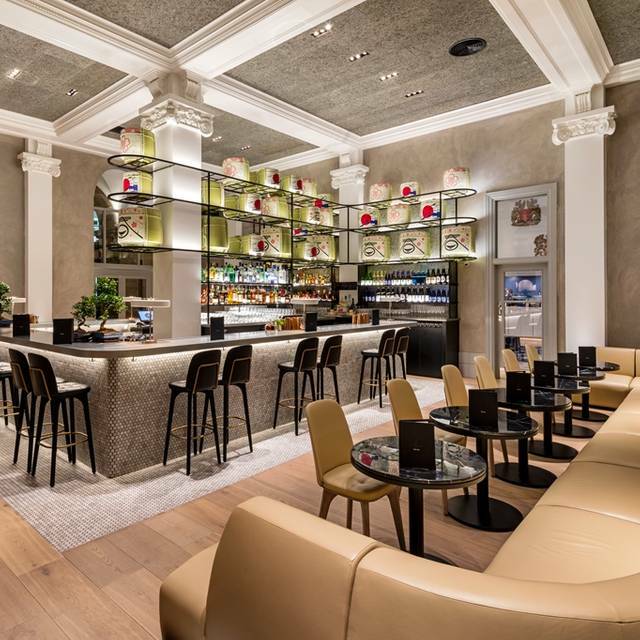 Peter Street Kitchen will throw a series of Rikyū Brunches on selected Saturdays, featuring a Japanese-inspired signature cocktail on arrival, exquisite small plates and a choice of free-flowing prosecco, wine or champagne alongside live entertainment. 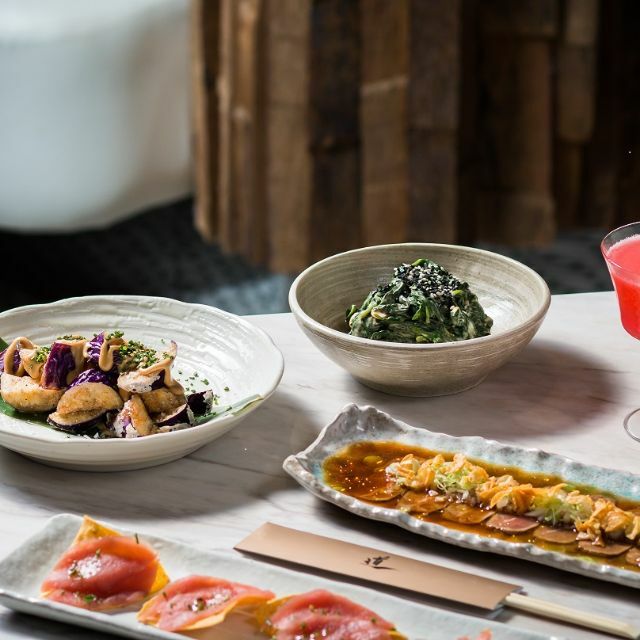 Escape to a corner of Japan by experiencing Rikyū Brunch, as Peter Street Kitchen bring the sounds, colours and flavours of Japan to the Kitchen. 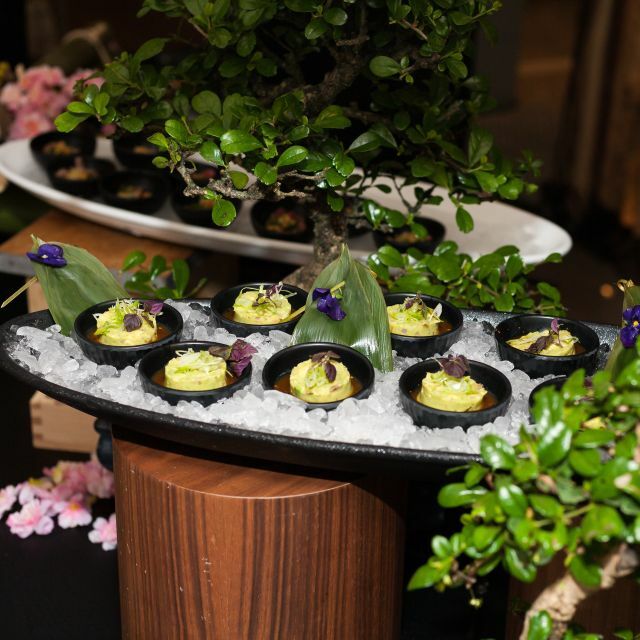 Join them on selected Saturdays to enjoy one of three brunch experiences as they welcome you with a Japanese-inspired signature cocktail on arrival, exquisite small plates, and a choice of free-flowing prosecco and wine or champagne alongside live entertainment. 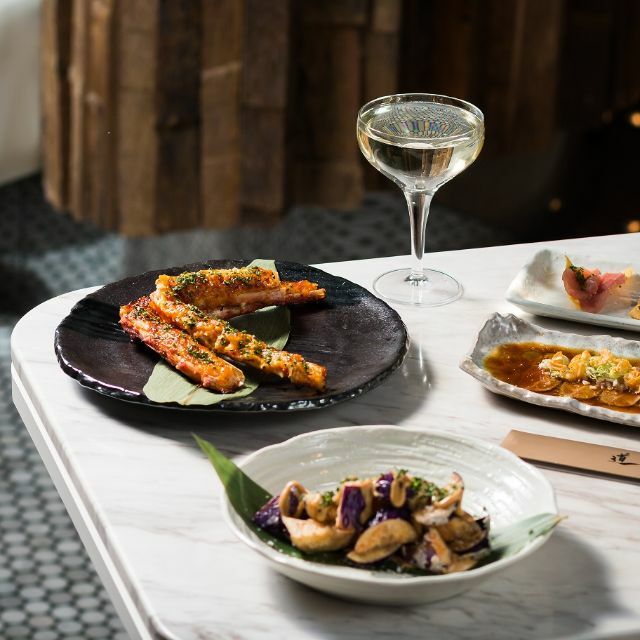 Rikyū Brunch Experiences start from £35 per person. signature tasting menu for £65 per person. The ‘Omakase’ menu is created on the day and means “from the heart”. A vegetarian option is available for £45 per person. 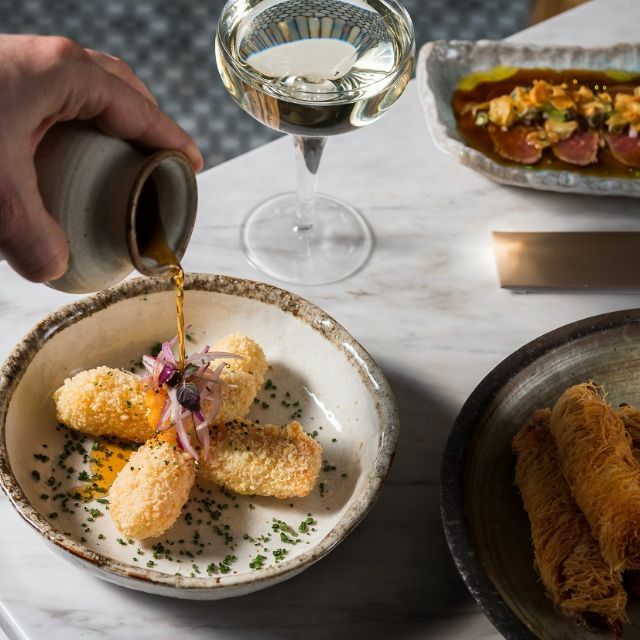 An excellent city venue with interesting food. All our food was delicious thought quite spicy. The dishes were really interesting and the Mexican/Japanese combo works well. All the staff were delightful! 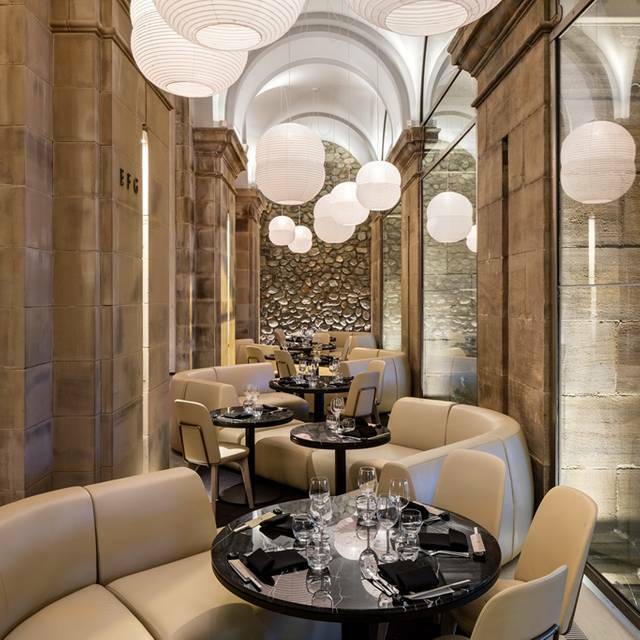 Delicious food and fabulous service in a stylish restaurant. We look forward to returning in the very near future. Chicken was uncooked and very much pink inside. The manager came over and apologised & took it away. When you go to a high end restaurant the least you expect is the chicken to be cooked in all honesty. Service was first class, food good but a few little issues that were dealt with. Music too loud though so couldn’t hear what was said about the food when it was brought. Great food, great environment, love the fact the food comes when it’s ready (even when it’s not your food). Lovely environment, very attentive and pleasant staff and the food was fab! All of the plates we chose were excellent. Great flavours and beautifully presented. Thoroughly enjoyed this restaurant. 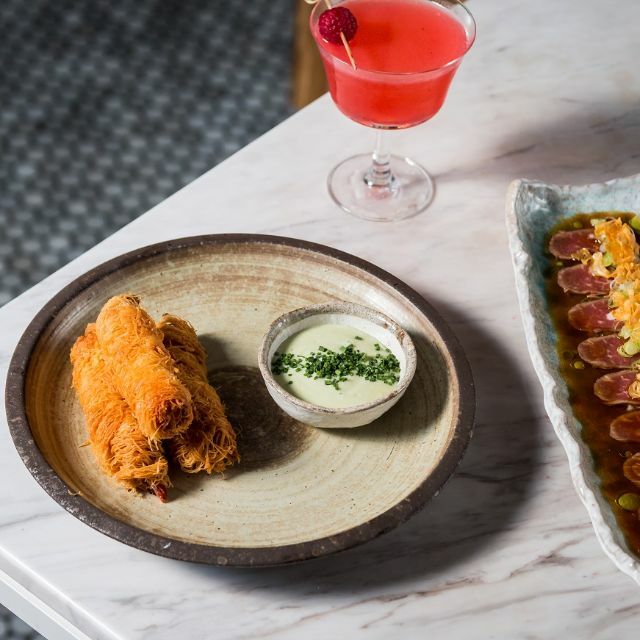 A novel experience of Japanese and Mexican tapas style - none of the dishes disappointed! Very attentive and helpful staff and very pleasant surroundings. We came for my partners birthday Saturday 23rd of march and were were blown away by the stunning venue and its atmosphere. We were served by Finase who was wonderful. He helped us out with the menu, constantly made sure we had everything we needed and was very attentive. He made our evening very special. Liked the restaurant, didn't love it. Our waiter was good but only after we were forced to complain about the general malaise show towards us. The food was good but it could have been so much better. Great food, good service and a nice ambience. I visited on a Saturday evening before an evening out, perfect way to get the evening started. It's not cheap, but worth the money. I will definitely be returning. Lovely food, drinks service was a little slow! Great atmosphere, would defiantly recommend. Overall very good. Live music is nice but a bit noisy. Service is very good. Everyone is nice in the restaurant. Great night,our waitress was superb! Had a lovely evening here. The food was absolutely delicious and presentation made it even better. The service was fantastic, definitely worth the money we spent. I’ll be back for sure! Ambience is amazing and food too. Music too loud to talk I suggest on Tue night to keep it lower. Loved everything about Peter Street Kitchen! Food was amazing especially the Chilean sea bass! I would recommend, however, although the food was delicious and waitress more than helpful, the portions were tiny. We were still hungry when we left. The noise level is too high, we couldn’t properly chat over the table. Quite expensive too! Excellent food. Dishes are full of flavour. A unique combination of Japanese and Mexican. Would highly recommend the Chilean Sea Bass. The restaurant has a very chilled atmosphere and the service is excellent. Overall we enjoyed our experience at the Peter St Kitchen, there was a great vibe to the restaurant for a Saturday night. However, our waiter was not as attentive as he could have been. The wine is kept in the middle of the room and we sat with empty glasses for a good 10 minutes waiting for someone to refill them, despite trying to catch the eye of the waiter several times. Most of the food was delicious but the Tuna Tostadas lacked flavour and were 3 tiny crackers which was not value for money at all...avoid those! In comparison to some of our other Manchester favourites it was up there but the price of the food and wine didn't warrant the service we received which was a shame. The food and restaurant is amazing! The only thing I didn’t like was when I went to pay the bill, the waiter walked off with my bank card and I couldn’t see him, I thought it was a bit risky! Fantastic evening, our server was both friendly and professional. The food was delicious and Three dishes each were just right. We also loved the DJ , it made a meal into an experience. It was a lovely restaurant, interior design gorgeous. The food was good, portions were what I expected. The staff were over-attentive, couldn’t really enjoy the experience with my husband as there was constantly a 3rd or 4th person at the table! Otherwise it was good. Amazing food, wonderful ambiance, and friendly and knowledgeable staff. The only downside was that the DJ was too loud and it was hard to hear each other over the music.